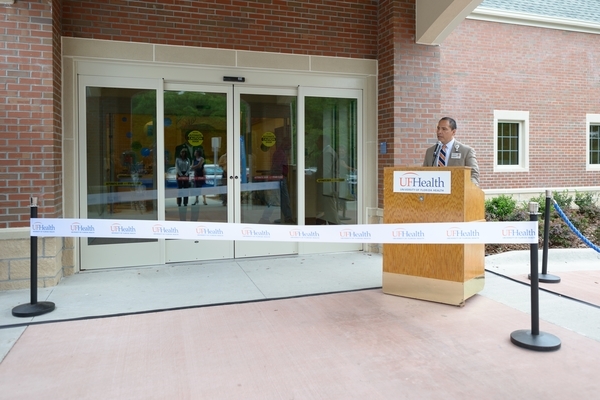 The new UF Health Children’s Surgical Center is located on Hull Road off Southwest 34th Street. 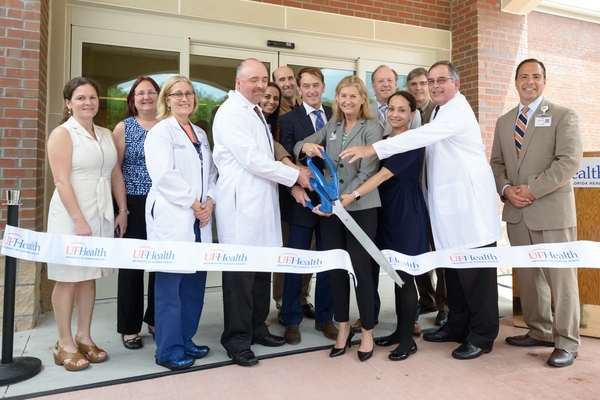 The 17,500-square-foot facility is connected to the UF Health Florida Surgical Center. 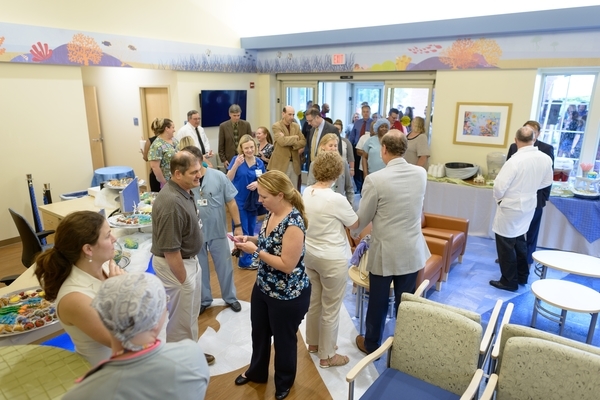 The new center features a nature-themed design, echoing the design of the UF Health Shands Children’s Hospital. 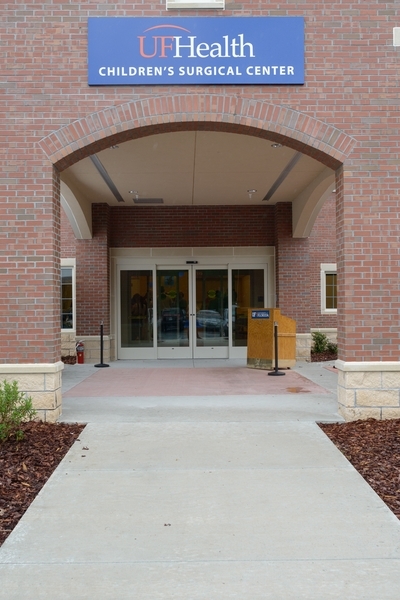 The UF Health Children’s Surgical Center has its own family-friendly entrance and waiting area. 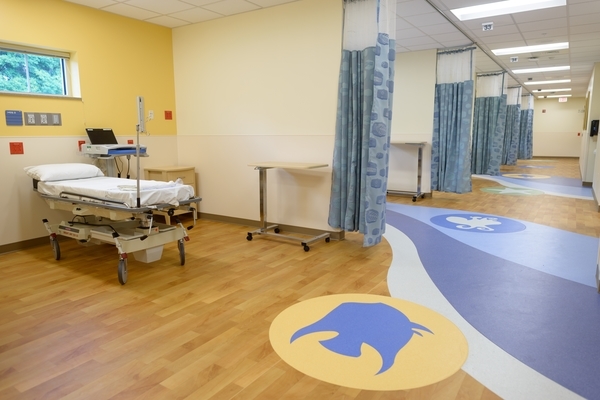 Separate preoperative, postanesthesia care and postoperative recovery areas will ease pediatric surgery patients and their loved ones through every step of their experience. 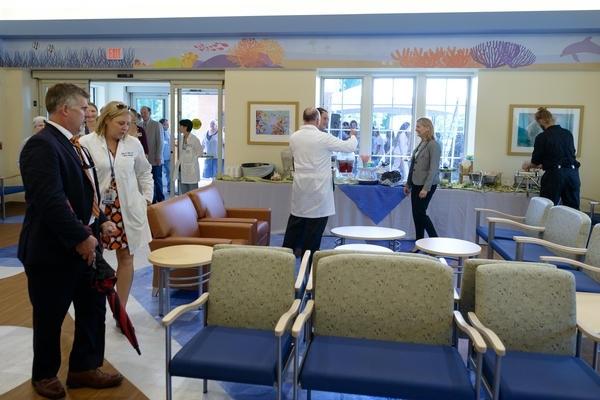 The facility includes four large operating rooms designed specifically for procedures for children and adolescents. 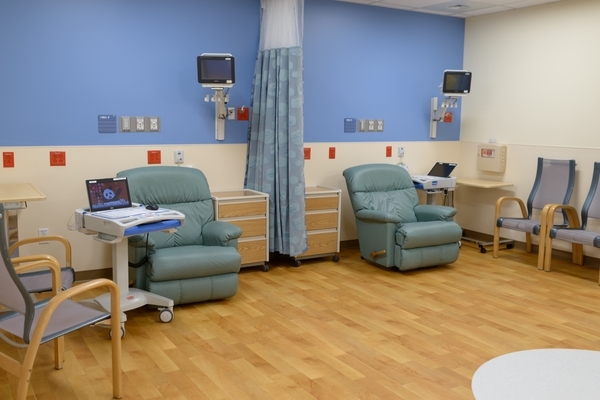 Procedures for pediatric patients offered at the new location include dental surgery, ear/nose/throat surgery, eye surgery, gastrointestinal surgery, general surgery, hematologic/oncologic surgery, orthopaedic surgery, plastic surgery and urologic surgery. 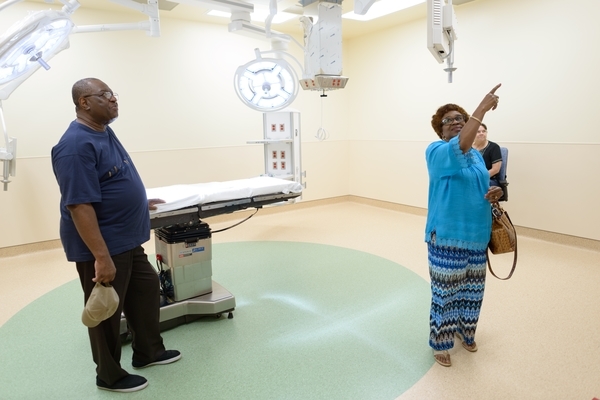 Surgeons practicing at the UF Health Children’s Surgical Center performed 1,274 procedures during the first half of the current fiscal year. The team performed 2,300 procedures last fiscal year. Click through the below gallery to see photos from the ribbon-cutting ceremony at the new facility.